Start an application by clicking on this link. The program is organized in two parts: The first ten months of the course are dedicated to teaching, case studies and a dissertation. The course ends with a 3- up to 6-month internship in a company. 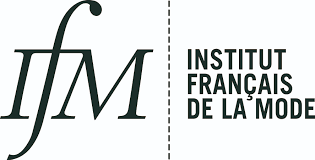 The program includes classes given by IFM professors, contributions from high-level professionals, tours of company, workshops and several study trips in France or abroad.